Greetings everyone! Before I begin this channeling I would like to add a personal note. As many of you already know and have felt we have just experienced an opening of phenomenal portal of light, a portal of stabilization and a portal of progress and intuitive understanding of being. This portal was but one door into the new world which we are all walking towards. 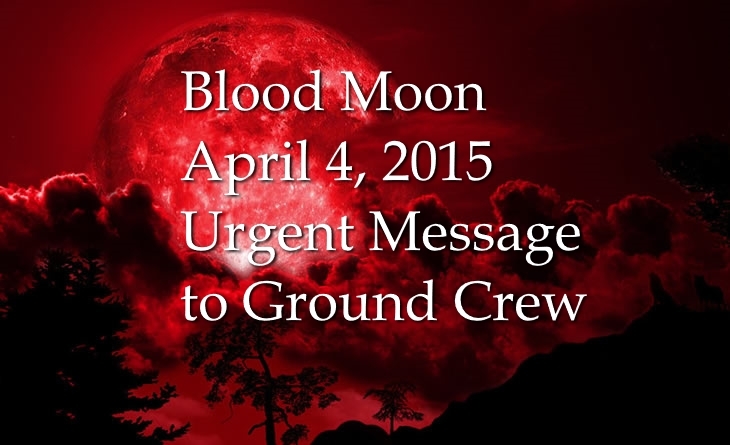 As many of you know another magnificent portal is about to open for all of us, this portal is going to take place on April 4th – The Blood Moon portal. Before I talk about that though I would like to point out to all of you that the next few days leading up to this blood moon will see you incredibly conflicted. All of your old memories and RE-Actions are going to come back, you will feel as if all the work that you have done on yourself is slipping way from you and you are right back to square one. However, that is absolutely NOT what is happening. Simply the last ounces of “dirty water” are being squeezed right out of you. Brought up for you to deal with finally, and use all that you have learnt up to this point to SHIFT your focus onto the POSITIVE. I know this as I have been experiencing all of this first hand. All of us are going to and already are going through this, no matter your level of enlightenment, the only way around it, is to remain stable and at peace with everything that is happening. It will be very easy for you to get tangled up in the old drama, but at the same time you will find yourselves looking at everything from the distance with a new perspective in mind, armed with various tools to get you through. As the drama unfolds all around you, you will observe it from the still point of none-resistance. You will simply see the old you emerge and the new you balance everything out. You will do a little dance with your very own self, refusing to re-en-act everything that should stay in the past. You will make it through I know so, because you have been prepared very well for this week and the weeks to come. But going back to the actual Portal on the 4th of April. What is this portal going to mean to all of us. The message that I am receiving from the divine is that this portal is a portal of FREEDOM. Freedom from the past energies that have been holding humanity’s consciousness in the paradigms of the olden days. Ever since we have entered the photon belt a lot has begun to change, to transform to morph into something else. Much work has been done by all of us individually and collectively to get to this point. We all had to face our shadow selves, work on ourselves diligently to prepare for this year’s portals. What will this mean for all of us? A great CHANGE, an incredible energy influx that will finally strip us from the old ways of thinking. We will be pushed and supported with all the upcoming changes that we will be making both individually and collectively. The way that we perceive everything from “conflicts” to “resolutions”, from the clothes that we wear, the place where we live, even our food choices are going to be different. Some of you are already feeling the effects of this energy influx. Our bodies are truly shifting rapidly, we require different food now, as the type of food that we do eat is not satisfying everything within us, and so we are craving for something else, and that something else, is pure energy from the cosmos. We are being led to discover that part of our diet is going to come directly from the energy that surrounds us daily. This may sound like a farfetched statement, however many of you are already noticing the effects of your body drawing energy from other sources and not just food. Months leading up to this point have allowed us to revisit the past, make peace with it, and truly let go. And now we are drawn into the energy of tremendous change. 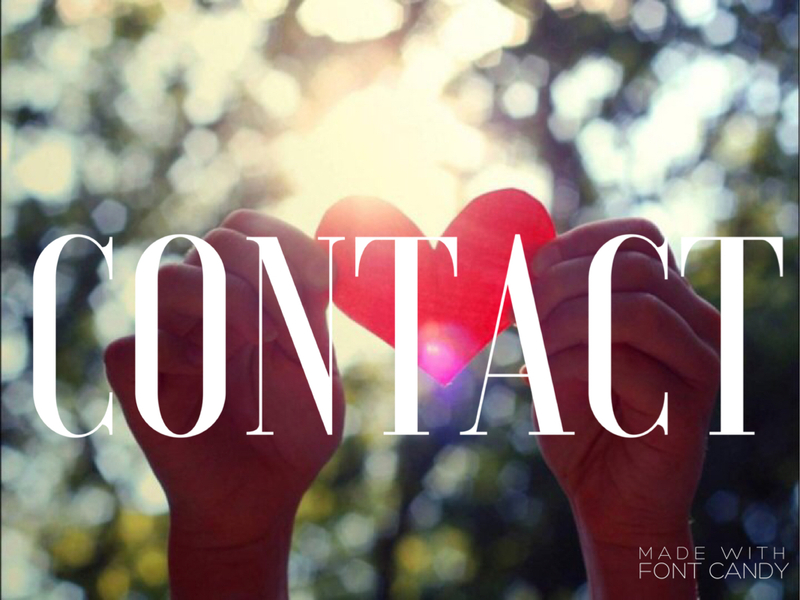 NOW is the time to act and to do what is in our hearts. We must use this creative energy that is flowing rapidly to GAIA and is about to only increase with the coming of the blood moon on April 4th. 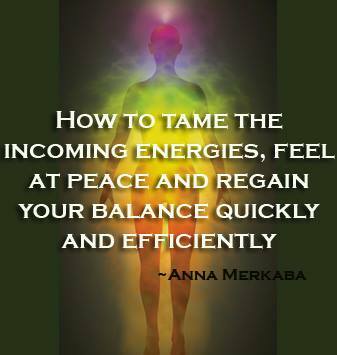 We must use this energy to our advantage and stabilize our inner and outer realities. What we are about to experience is akin to what was happening in 2012 with a lot more souls fully awakening to their new identities, and taking their place right alongside us who have already awakened. This is the time for CHANGE, time to restructure everything in our lives. For some it means moving, for others radically changing their vocations, family life. Do a complete overhaul of everything, for nothing will be the same. Our interaction with each other are going to become more honest and fruitful, which will lead to quite a lot of misunderstanding at first, as our actions will be quite different than what people were used to receive from us. But as we progress further, our sincerity in everything that we do will spark sincerity in others, thus building a web of new consciousness. This is already underway as on and prior to March 20th many have been disconnected from the grids of the past and connected to a new platform. Hence many of you felt really tired, for many of you the old feelings that you thought you already dealt with have come back, etc, etc, but what is most important is how you have dealt with said changes, and how you will continue to deal with them, and that is with great dignity. 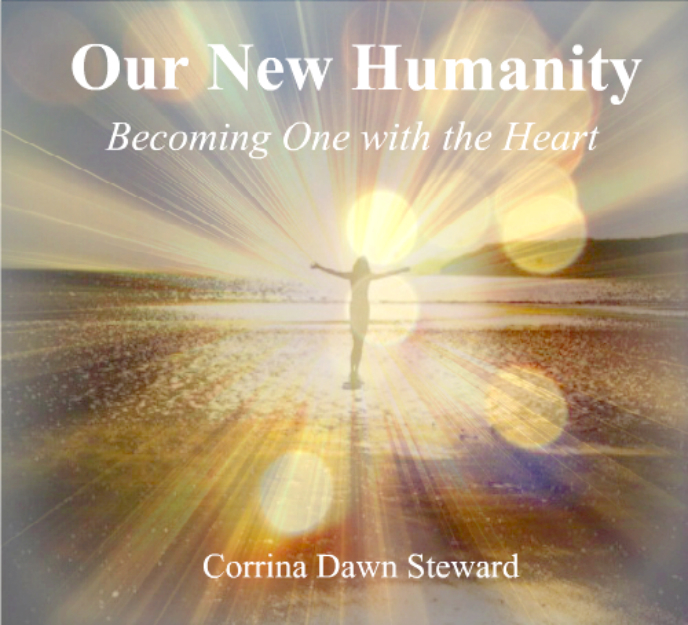 What I am being shown is that many of you have been able to make that leap forward and are fully ready to incorporate the new energies which are rapidly flowing to GAIA. Many are participating in these events even those that do not understand consciously that they are. There are many on this planet who are still working with an old agenda in mind of “destruction” however through their agenda of destruction and chaos, they are bringing more and more order to light. What I am told is that there is absolutely nothing for you to worry about, as worry brings fear and the more fear you have the more energy that should be directed to light and stability is taken away from you. So please be confident and brave in the face of any such disinformation, as in reality everything that is happening is for the greater good of all involved. There will be turbulence as I keep saying over and over again, but it will be short lived and is necessary in order to push things to the surface for us to deal with and understand. All of this energy influx both from the outside and inside will once again align our consciousness to a new grid, from which we will truly be able to examine both individually and collectively the new information that we are receiving and what to do with it. Everything is changing rapidly for us now, and it’s important to stay with this energy, to stay in the know, stay grounded and observe everything without judgment. Once again the times are incredibly auspicious, please refrain from allowing negativity into your mind. Whatever we think of, we manifest. So let’s manifest positive outcomes in all situations both personal and global. But going back to the blood moon. 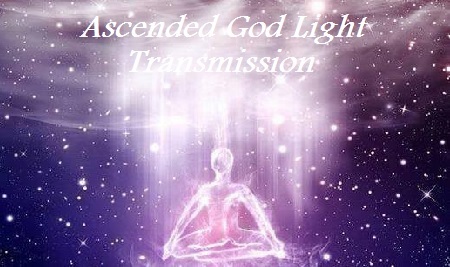 What I was shown is that various light beings and your very own higher selves are aligning across the globe, both inside the earth chambers, above the earth, and on earth in order to be ready for this influx of energy to occur, so that we can disperse this energy wisely and evenly throughout GAIA. Keep in mind that this is the 3rd blood moon and we still have a way to go for a radical shift which is coming up for us in September. However the way that we will handle everything NOW will encode what will happen THEN. 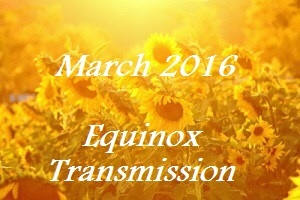 The earth is going through transitional periods and the new earth has already been built by us, if you remember we were informed of that last year and you can go back and re-read the channelings on my blog at www.SacredAscensionMerkaba.com . So the bridge has been built, but only the ones that were ready to cross it, the ones in the know could do so. 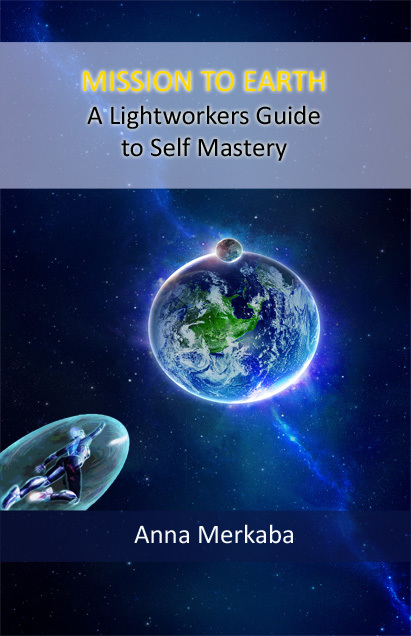 NOW starting the 20th of March everyone here on earth are capable of crossing over to this new earth, simply by letting go of the past, clearing their own karma and getting themselves off of this karmic wheel of life for planet earth. Speaking of which I am informed that all “dark” races of aliens have been removed from the earth and only their remnants remain in forms of implants and various controlling devices, which many are finally realizing that they have and are shedding them daily. For those who aren’t able to do it themselves there is help available from healers worldwide who specialize in removing these various implants and other such devices. And yes I specialize in doing this, but I encourage you to listen to your inner voice and apply your inner knowledge and might to dissolve these on your very own. Tune into your higher self and ask for assistance from your guides in removing said structural components. Utilize various tools at your disposal, once again I will mention Natalya Ankh’s tools which work miracles with your energy field, please visit her new page to learn more about them atwww.NatalyaAnkh.myshopify.com . Not only are her tools breathtaking to behold, made with genuine crystals, quartz glass and gold particles but they are infused with superb energies from the angelic realms. Once again my absolutely favorite ones are AA Metatron, Goddess Vortex, St. Germain and Sephirot Seraphim Disc. Once again, the great new is that various malevolent races of beings have been removed as their contract with earth has ended, all that remains are implants, thought forms and entities which feed off of our energy. Which is great news, as we are the ones that can STOP these entities and thought forms from taking our energy simply by understanding that this exists and shifting our focus, reprogramming our mind and directing our energy onto the positive outcomes for ourselves and others. I talk about this very topic on my blog and how to deal with this. 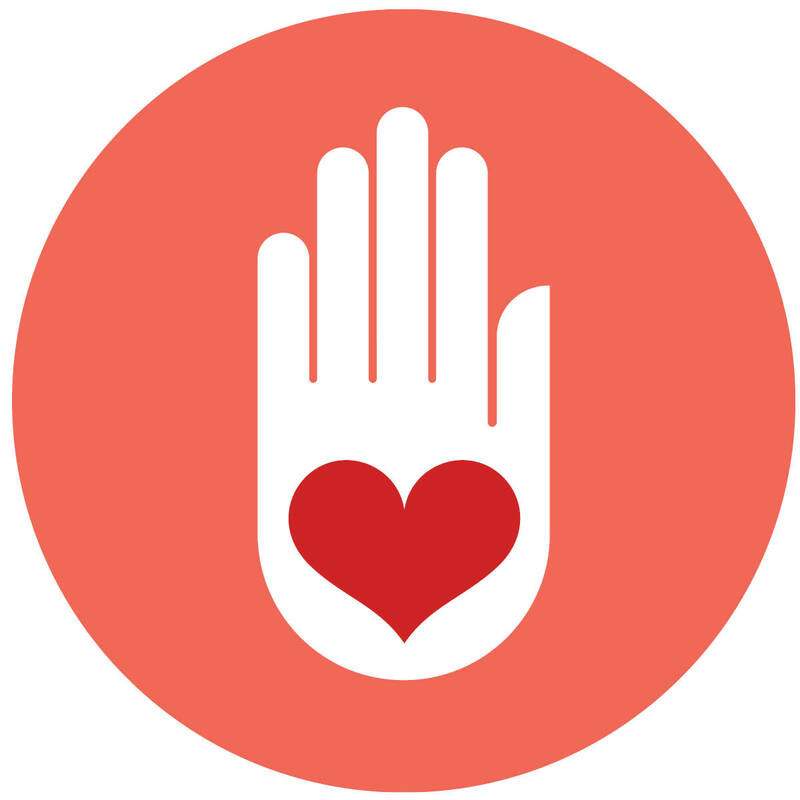 You can find an article on my blog by typing in “~Being aware of archon influence can help you get out of sticky situations~ into search or click here. And so we are entering a 7 year period where we are going to be given a chance to fully shed our old thinking patterns and move onto this beautiful new earth plane of existence. During this 7 year period we are going to see tremendous changes on this planet. Everything is going to change, our world will not be the same. This is a time when humanity will be given a chance to start everything over. Once again the energy is very fruitful right now and many in the know will try and take that energy away from you, by feeding you false stories in the news about this or that catastrophe that’s about to unfold. Please always listen to your own intuition and you own heart, you already know the truth, follow what is within, focus on the positive and you will glide through these times with fervor and might. Remember it is important to focus on the NOW moment as we are building our future, here and now. So once again take advantage of this new beginning and follow your path here on earth with confidence that all your endeavors will be met with great success! Now having said this, here is a channeling I have received from our galactic counterparts. Tremendous breakthrough of cognitive proportions awaits mankind in the days to come. It is with gratitude and appreciation that we look upon our beloved brothers and sisters of light. In awe and anticipation we applaud each and every one of you who took leaps and bounds to arrive at the moment that shall change history of mankind yet again. For the event of magnanimous proportions that is about to unfold on your planet is nothing short of extraordinary, is nothing short of miraculous, is nothing short of awe inspiring magnificent and spectacular. For indeed with your might and determination you have connected the ethers with the structural components of BEing. For indeed through your efforts and through your endeavors you have made possible that which shall take place and ring true throughout this whole universe. For indeed we speak to you now of the unfolding of the event which is known in your world as the blood moon. Much has been written in the olden days about the events unfolding in your consciousness at the present moment. Much has been written and much as been misunderstood, for it has all been put through the prism of the beholder. Through the eye of the one recording such ideas and information that they have received form the ethers eons into the past. And so, the moment has come to fully align you with the truth of the olden scriptures, with the truth of that which indeed your earth is experiencing and shall continue to experience in the days to come. 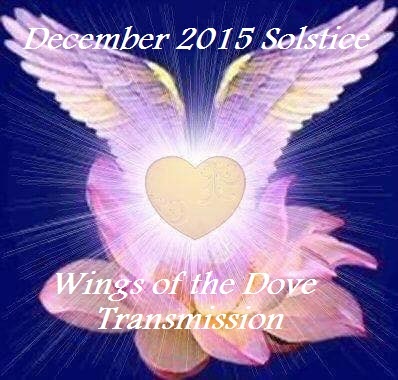 For in truth the magnanimous energies of purely divine intentions are flowing rapidly onto your planet. For the moment has come for you to take a giant leap forward in both your own and universal consciousness. The Universal Consciousness, indeed it is so. For that which is unfolding in your world is not only influencing the vicinity in which you dwell but all such vicinities throughout the cosmic convergence, through the cosmic universe in which you dwell. And as such, all that you are accomplishing with your might and glory, all that you are shedding all that you are welcoming into your world is influencing all that is. For you are part of all that is, and all that is, is part of you. And so, we congratulate you on a job well done, and welcome you yet again into the creator room of your chosen momentum. 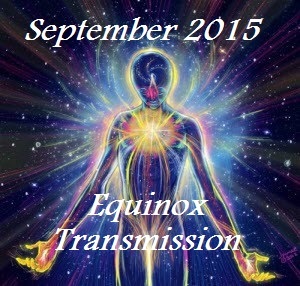 And so, the invocation of spectacular energetic upliftments of GAIA are in effect. The fervor effect of the beholder is leading the way into the new age and a new structure and foundation thereof. The spectacles of magnificent proportions are bound toward earth and should be arriving within the vicinity of your naked eyes in the years to come. The divergence of diamond grid pedigree is inevitable and is moving rapidly to the shores of your newfound planet. The energetic upliftements which are holding the crystalline energies are washing over each and every one of you in your present reality and in realities past. The computerization and monitoring of each of your vehicles is allowing for various processes to take affect with harm to none and unification of said energies shall continue to be in effect. Everything is changing rapidly for you now. The continuation of informational decrees and the rewriting of the technical information of the beholder, the rewriting of the technical information of the beholder is establishing and is springing new routes into the everyday reality of being. The encodings of yesteryear are being erased and moved off shore. The rapidly approaching reality of being, is moving the planetary alignment into position for the full blown reality shift to occur within the psyche of your being once more. Each cell of your being are cleansed out and hence you are to experience complete disintegration of your presently understood reality. Rest assured that all that you are experiencing is here for a reason, for you are being unified with a newfound grid system of being, for you are being morphed onto the newly established platform, without many cataclysmic events that may have taken place otherwise. 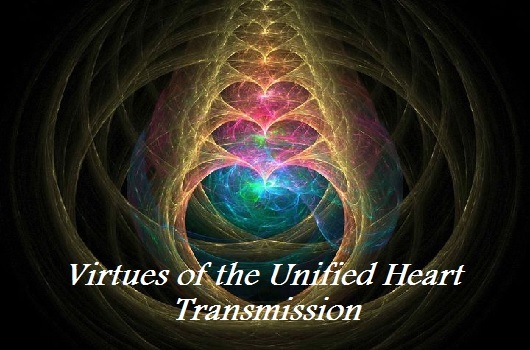 For you are being soothed and unified, unified and uplifted, merged and updated, in order to move forward in your reality as a whole, as one unit operating from various vehicles of choice. The events that await you shall leave you in awe. 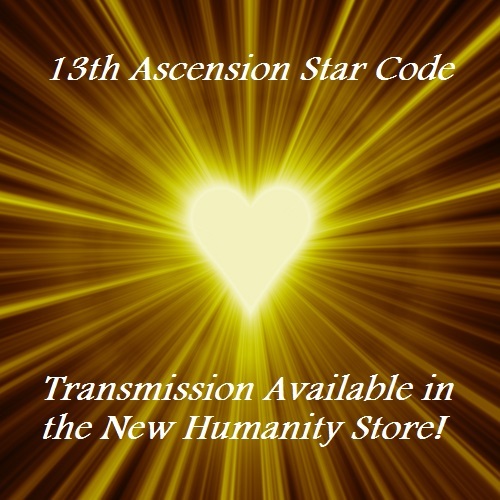 For the planetary conjunction in the heavenly abodes of the universal decrees shall release the sacred encodings which shall reach your earthly shores by April twentieth of your time. And so, we urge you to stay grounded and routed in your convictions, for the intensity of your environment shall become more evident, and yet it is ease and relaxation that you shall sail through the incoming energies. Stay in the light, stay true to your convictions and walk confidently and diligently to the final destination of bliss. Know that it is so, for it is.